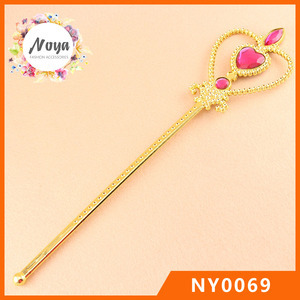 Fashion Princess Wand Cheap Children Plastic Fairy Wand : Produt Name Fashion Princess Wand Cheap Children Plastic Fairy Wand Materials Plastic and rhinestones Length 31cm Weight 19g/pc Color Gold with different colors rhinestones MOQ 50 pcs packing 1 pc/oppbag Sampe fee sample is free, client just pay the shipping cost for sample Sampe time 2-3 days Delivery time 10 days after order confirmed Payment term T/T,Paypal Product Photos: If you interested in any item,or want to know more info. Pls contact us freely! Size & Colors: Cusomized sizes and colors for all costumes is OK. Materials: Polyester, Satin, Velvet, T/C, Organza, Lace, Sequins ect. Alternative, we can use material as per special requirements, ie. Pull out insulation tape , activate by pressing button on the handle , including replaceable low mercury batteries. 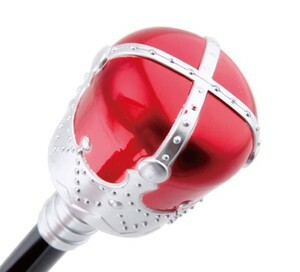 -Special discount and protection of sales area provided our distributors. Our products are high quality, we adopt environment-friendly materials and technology. 4.We could make from raw material to finished product5.OEM &ODM is our strong point . -If there is any problem, please feel free to contact us and let us know your idea. we can customized logo on the products and also can make mould as per clients requests and idea. We have been in this field more than 10 years. 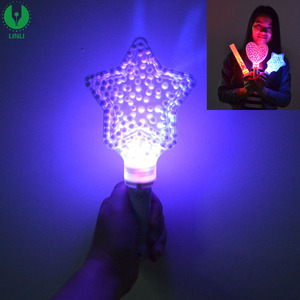 We are a professional gifts and crafts manufacturer in China. 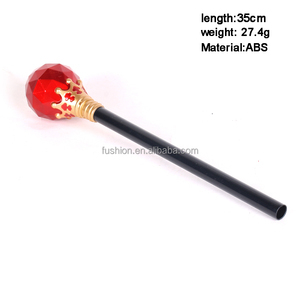 our shipment time is based on your qty and requirement on the items c.
Alibaba.com offers 13,383 plastic wands products. About 7% of these are event & party supplies, 1% are curtain poles, tracks & accessories, and 1% are other security & protection products. A wide variety of plastic wands options are available to you, such as free samples, paid samples. 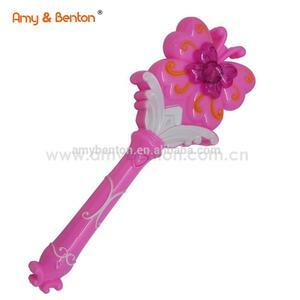 There are 13,383 plastic wands suppliers, mainly located in Asia. The top supplying country is China (Mainland), which supply 100% of plastic wands respectively. 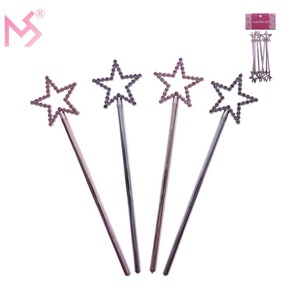 Plastic wands products are most popular in North America, Western Europe, and South America. You can ensure product safety by selecting from certified suppliers, including 2,127 with ISO9001, 1,067 with Other, and 532 with BSCI certification.